Since the very first day of our business in 2005, we gave great importance to the customer satisfaction, which ultimately led us to become the market leader in our respective market. 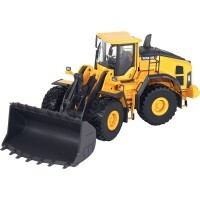 Eyli Construction Machine Spare Parts and Equipments provides its services to marble quarries, stone quarries, mines, chromium quarries, gold mines, dam constructions, road constructions, asphalt making, excavation works, hydroelectric plants and to industrial and municipal markets in construction sector in general with the pride. 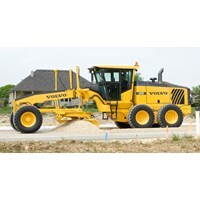 We are experts in providing spare parts and second hand trade of all major types and models Volvo excavators, wheel loaders, dozers, articulated dump trucks haulers and the road restricted large vehicles. 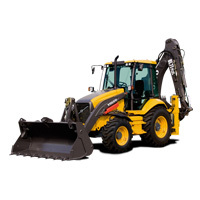 The examples of the high quality spare parts that we supply include the following; engine, engine repair kits, cylinder heads, cylinder head gaskets, engine blocks, camshaft, crankshaft, engine crank case, spring brackets, oil pumps, diesel fuel pumps, Injector, turbo, air filters, radiators, water pumps, gearbox, torque, gearbox repair kit, shaft, front differential gear, final drive, rear differential gear, brake pads, oil cooler, parking brake pads, hydraulic pumps, hydraulic cylinders, traction systems, drive train, drive links, track shoes, steering, upper and lower reel blocks. We offer quality in spare parts. 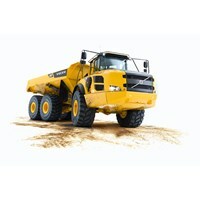 New alternative spare parts and accessories. 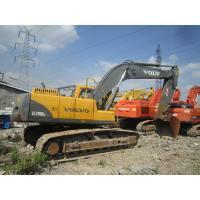 For more information and for the used construction machines, please contact us.